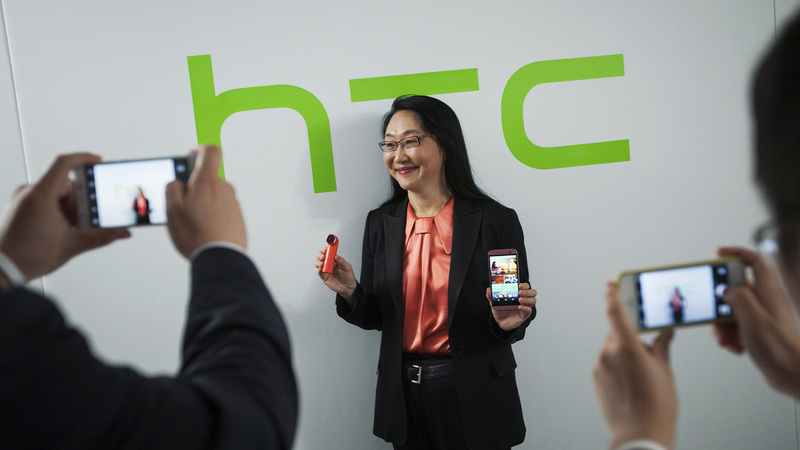 In rather curious news, HTC has appointed a new Chief Executive Officer on the brink of its biggest launch this year. They’re replacing Peter Chou—who had been leading the company since 2005 and led its titanic rise in the global market—with company co-founder Cher Wang. It’s been a long time in the making. The handover of power began way back in 2013 when Chou was said to temporarily offload operational duties to Wang in order to focus his attention towards product development. The timing of the change is intriguing, to say the least. HTC may have had a hit in One M7 and M8, but the M9 this year has not made much of an impact. It has drawn ire from loyal fans for staying too close in design and looks to its predecessors. HTC is betting big on the camera, but the results remain to be seen. HTC may have been caught off guard by this negative response, which may have led to Chou’s departure. The company has tried to diversify its range, beginning with the Re Camera and HTC Grip. Its VR headset HTC Vive was a pleasant surprise at this year’s Mobile World Congress. Although we may be enthusiastic now, it’s unclear whether these products will change the company’s course for the better. Coming back to Wang, she has been sharing operational decision-making with Wang for the past 18 months, so part of the blame of HTC’s failures also lies with her. Now that she’s CEO, she’ll be bearing full responsibility for the company’s actions. I do hope HTC revitalizes itself. It’s about time they took what they learned from the One phones and used it to create something next-gen and cool.